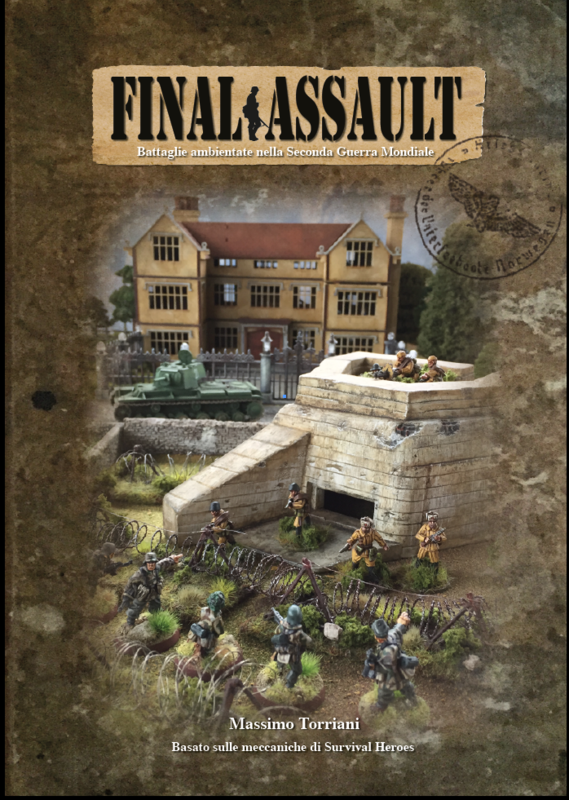 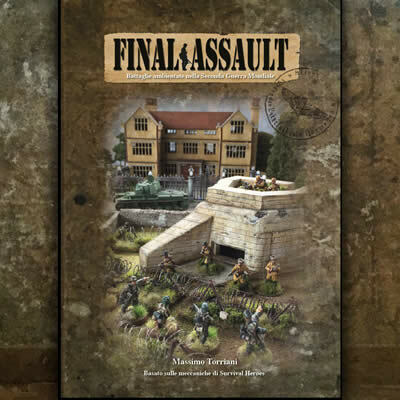 Final Assault allows players to field entire platoons of infantry and squadrons of tanks. 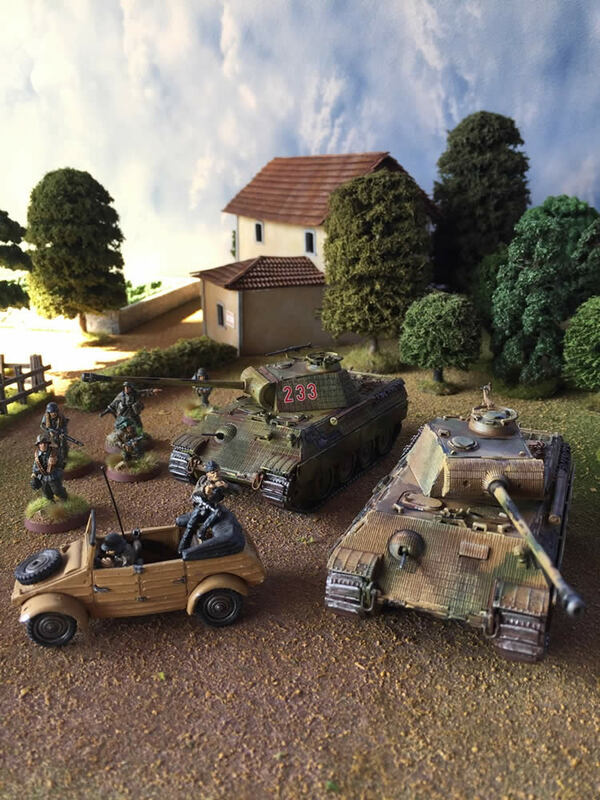 The system relies on you comparing the roll of one or more d10 to a reference value (e.g. 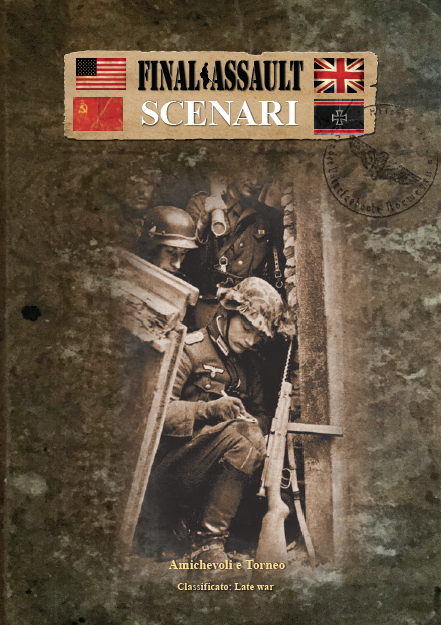 if the Tactical Value is 7, you’ll need to roll 1-7 on the d10). 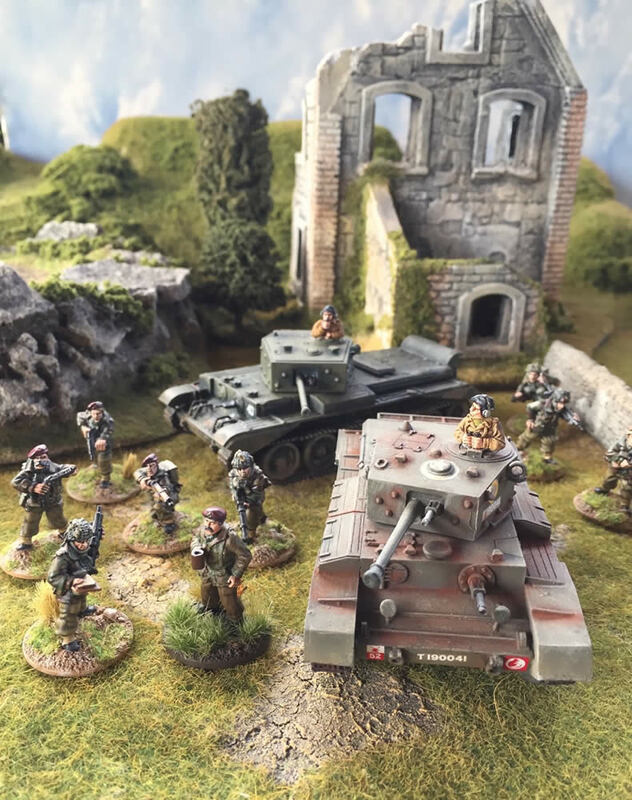 The game stands out for its attention to historical detail, and highlights the differences between the various weapons of the period as regards their range and firepower. 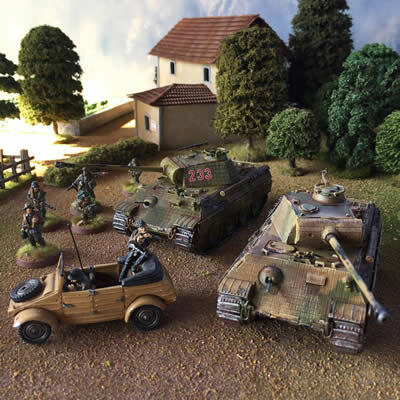 Players must pay attention because they can react to their opponent’s moves, but despite this an average game will only last a couple of hours even if you use four or five vehicles and fifty infantry. 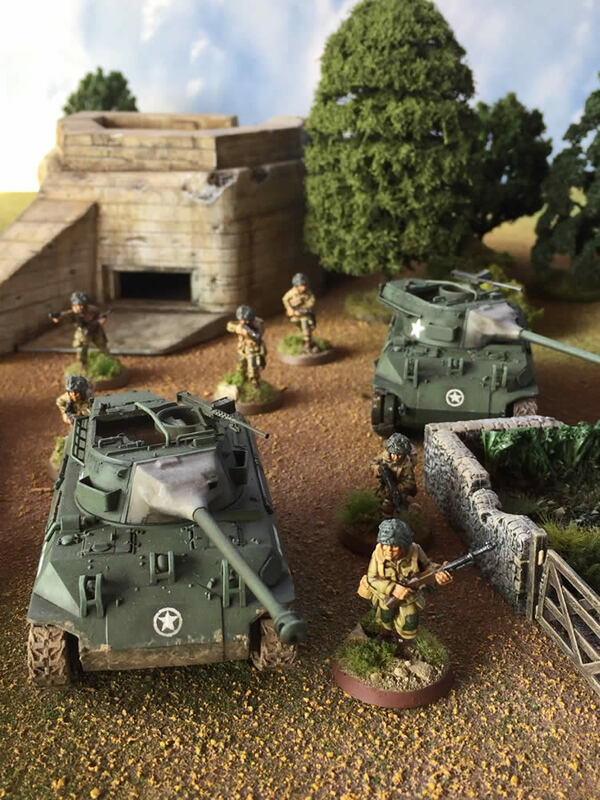 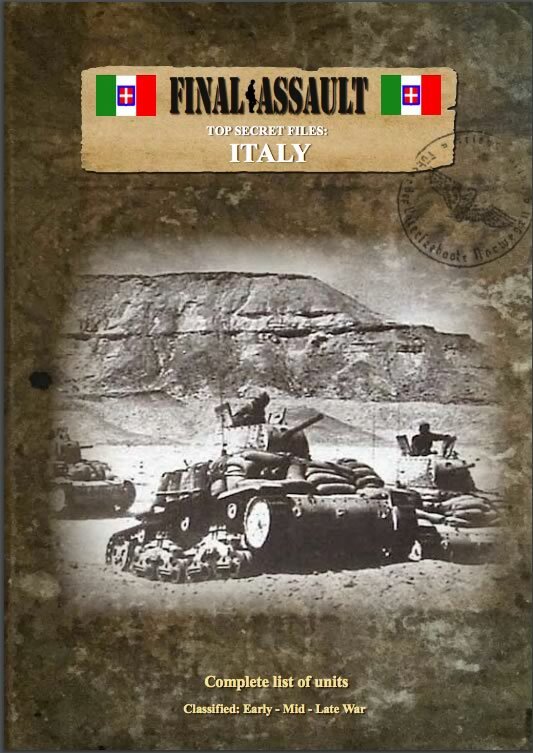 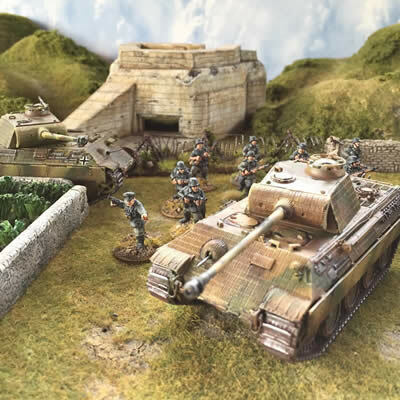 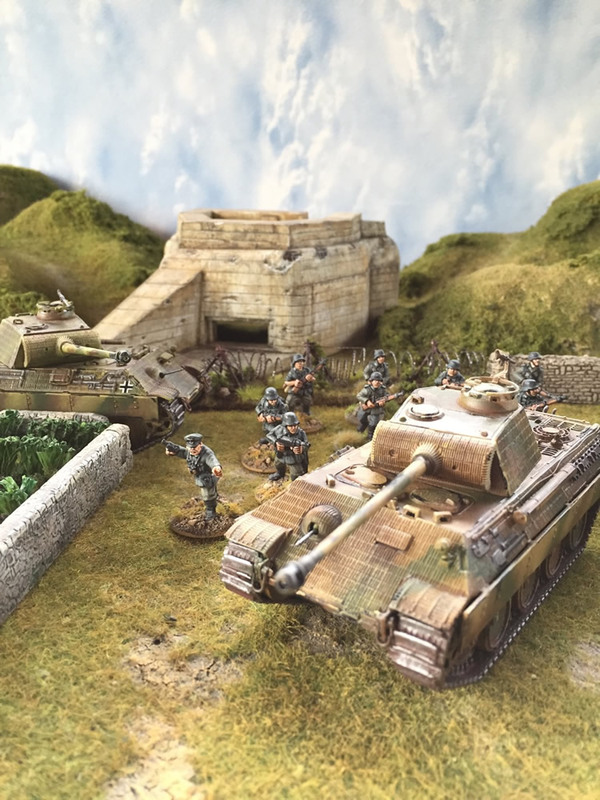 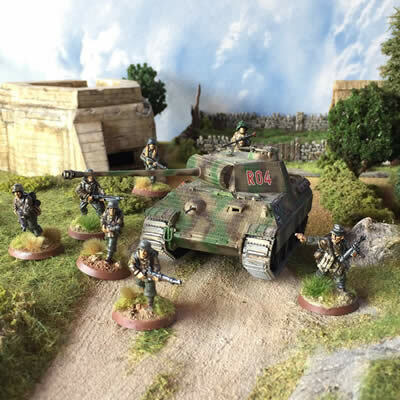 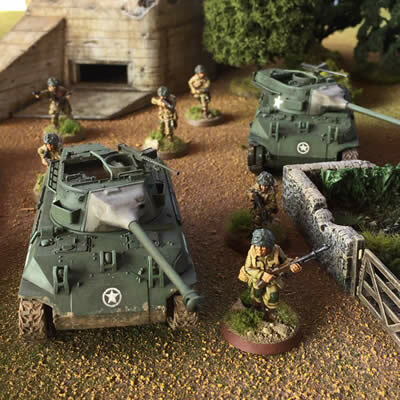 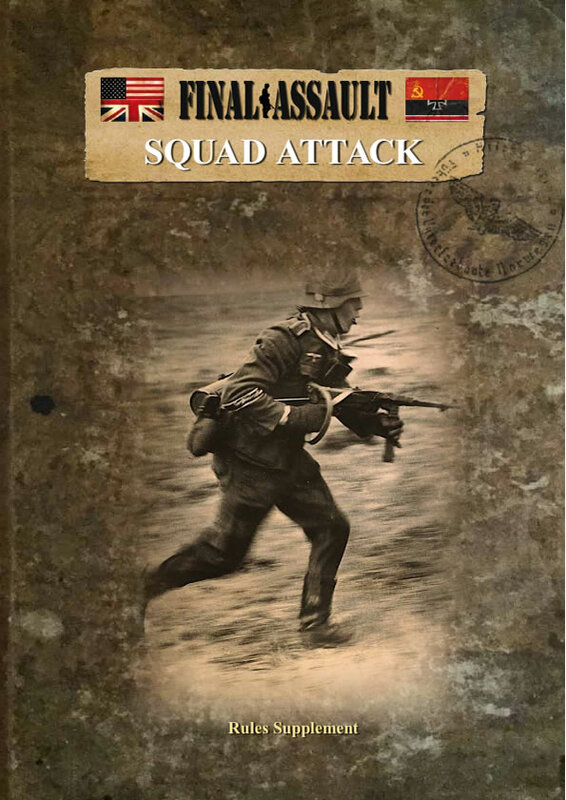 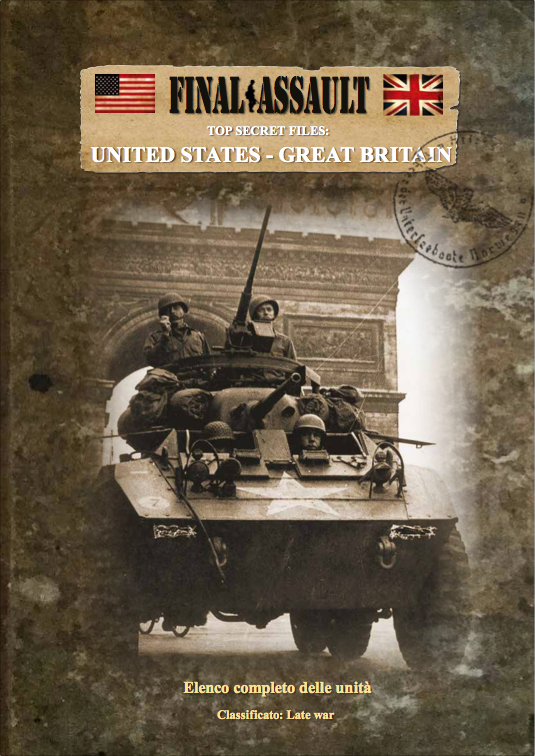 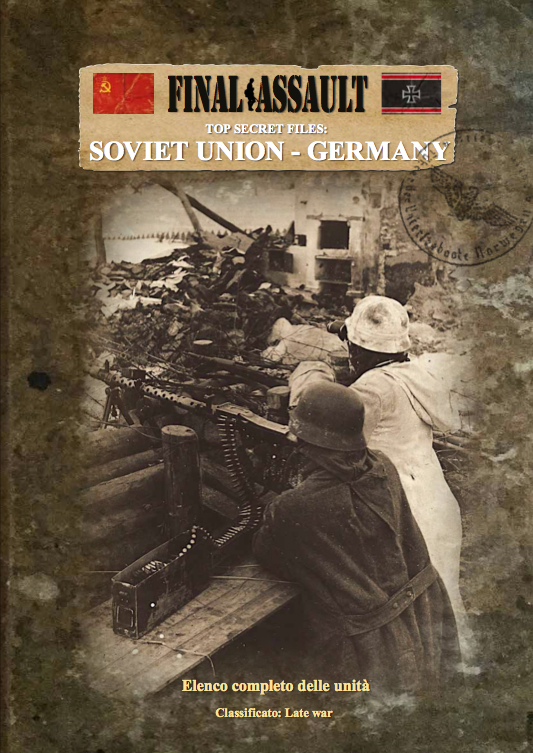 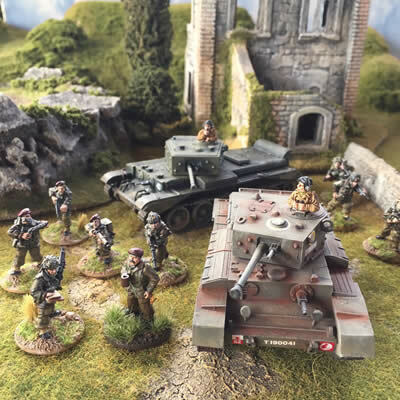 Of course, we will also publish some free supplements on our web-site: two Army Lists (Americans & British, Russians & Germans), and another supplement with scenarios for friendly and tournament games. 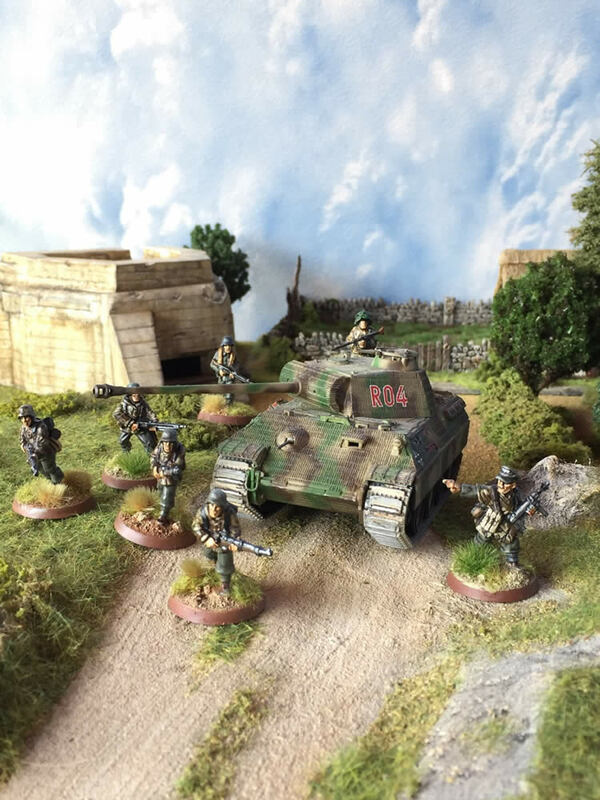 Other exciting developments will follow too!